CHILDREN'S CHORUS OF MARYLAND PRESENTS: "Of Stage and Screen"
CHILDREN'S CHORUS OF MARYLAND PRESENTS: Awaken! 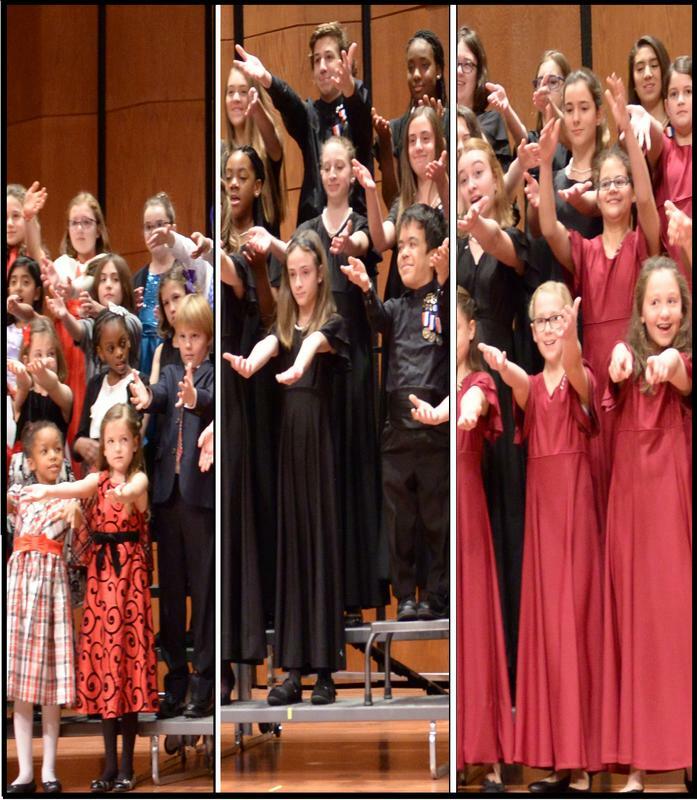 CHILDREN'S CHORUS OF MARYLAND and St. JOSEPH'S CHURCH PRESENT: Welcome to Spring! 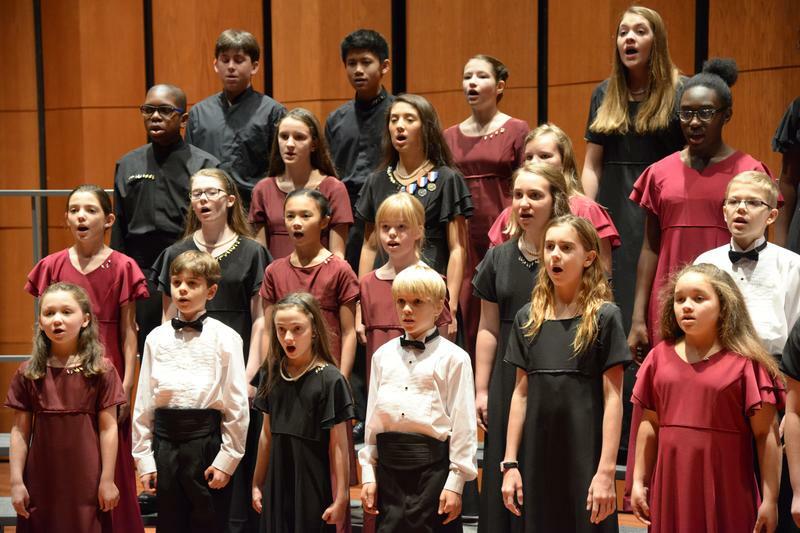 CHILDREN'S CHORUS OF MD PRESENTS: "Let Heaven and Nature Sing"
CHILDREN'S CHORUS OF MARYLAND PRESENTS: Wayfaring, Whimsy and Wonder!